How can BOTOX® be used to supplement cosmetic dental treatment? 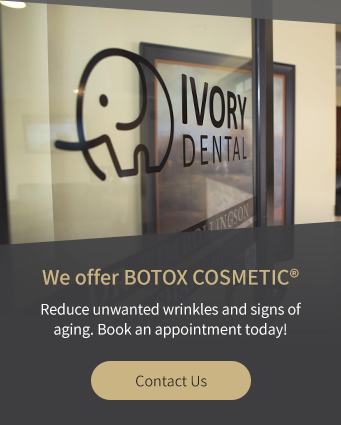 You may be familiar with BOTOX® as a treatment for fine lines and wrinkles, but it also has several applications for cosmetic dental treatments. Here, our Lethbridge dentists explain how it works. BOTOX — Botulinum Toxin — is a protein that, when purified, has both cosmetic and therapeutic applications. BOTOX is typically administered via injection to specific areas of the face to temporarily relax a patient’s muscles. This has the effect of minimizing the appearance of fine lines and wrinkles for a time. Dentists often use BOTOX for therapeutic purposes. For instance, it can be used to treat symptoms and complications related to tight jaw muscles, jaw misalignment, teeth grinding, and clenching, because it helps reduce the tension (and therefore pain and pressure) associated with these conditions. In dentistry, BOTOX can be used in several cosmetic applications. It can be used as a finishing touch for cosmetic dental treatments. If a patient has undergone dental restorations, for instance, the dentist may finish off the new look with BOTOX injections to minimize fine lines around the mouth. BOTOX can also be used as a minimally invasive alternative to surgical treatment for high lip line cases, as it can plump the lips to cover more of the gums. BOTOX can also be an effective tool in retraining the facial muscles. This can be helpful for patients who are having trouble adjusting to their new dentures, or in certain orthodontic cases. 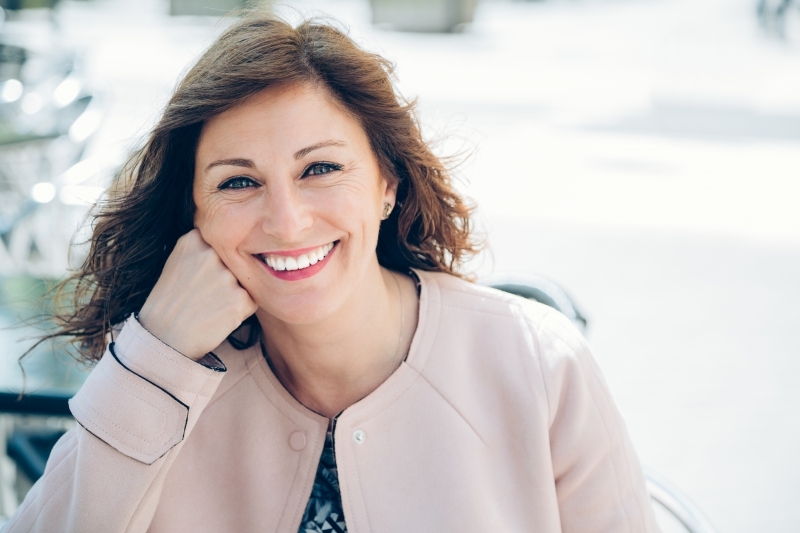 If you have questions about the ways BOTOX can supplement a cosmetic dental treatment plan, please contact our Lethbridge dentists today to learn more.